for $749,000 with 4 bedrooms and 3 full baths. This home was built in 2018 on a lot size of 50 x 100. 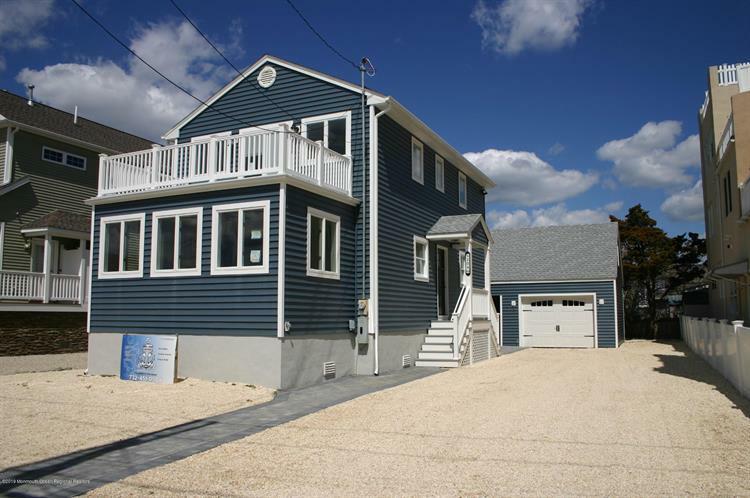 Impeccable, completely renovated home on a large 50x100 lot with stunning water views, in a prime location just a block to the ocean & short walk to Barnegat Bay, shops & more! On one of the finest, quietest streets in Seaside with 4 bedrooms, 3 brand new full baths, an open-concept layout, oversized detached garage & amazing covered outdoor entertaining paradise (professionally done by a well-known local contractor) w/new ceiling fan, lighting, water & electric, full-size fridge & big storage room above, all TV & game room ready! 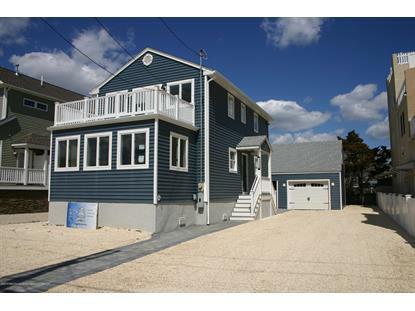 New vinyl siding, paver walkways, extra-wide stone driveway, new landscaping, oak wood floors, gorgeous new granite & stainless steel kitchen, new 2nd-story master suite w/a private bay view deck for the savoring sunsets, new laundry room, HVAC, the list goes on! Central Avenue South To 12th Right Turn To Stop Sign to 204 12th Avenue.